Okay before that, let's have a guessing game. Can you guess Baby Bunso's Real Name? 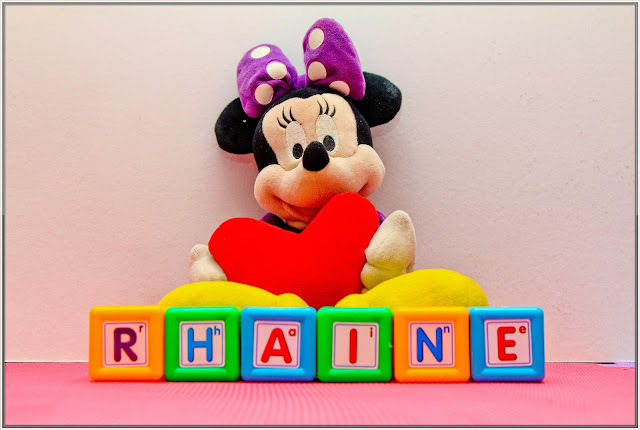 Naming your baby is so much fun, challenging and one of the most important tasks you will ever undertake because your child will have this name for their whole life and it is your first gift to your child so parents, make it something special. If you are not 100% happy with the name you have in mind, it may affect you and your child for a lifetime. Believe me. So again, DON’T commit yourself to the first name that you’ll find. Before I got pregnant with Rhian, my husband and I have already decided long ago and now that we have baby number 2 it’s so hard for us to gave her name. I don’t know but we just decided her full name recently when I am almost 7 months. We always call our 2nd baby as “Baby Bunso” but now we have a perfect name for her. This is our personal and mutual decision, here’s our simple explanation behind her name. Sophia – This name was suggested by my husband. I guess he loves the Disney show “Sofia The First”. Haha. But seriously speaking, we chose this name because Sophia means “Wisdom” from the Greek and was used by European Royalty in the Middle Ages. This is also one of the most popular girl’s name in 2014 which ranked #3. So to all soon-to-parents out there, be creative, be unique, keep searching, talked to your husband until you both find a perfect name that you truly like and most important start with the positive names. Pretty name! 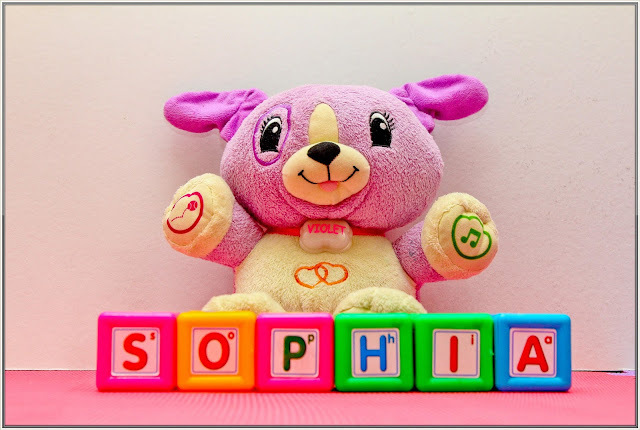 :-) I like Sophia too but a lot of my friends and relatives have named their kids with it na. I'm to pop in less than 2 weeks but Hubby and I haven't finalized yet Baby Number 2's name. We wanted her to have 2 names but so far we have only 1 agreed pa lang. Kamusta naman yun di ba? More search for baby names in the last stretch for us. Haha! Wow. Malapit ka na palang manganak, ako by Aug 26 pa. Naku you need to finalize na yung name ni Baby Number 2. Have a safe delivery mommy! Thanks! 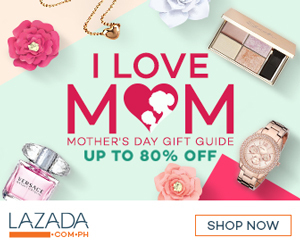 Kaya if ever mag ba-baby number 2 na kayo dapat be ready narin sa name na ibibigay nyo. Naku, yung ama ang may favorite kay Sofia the First. Haha.